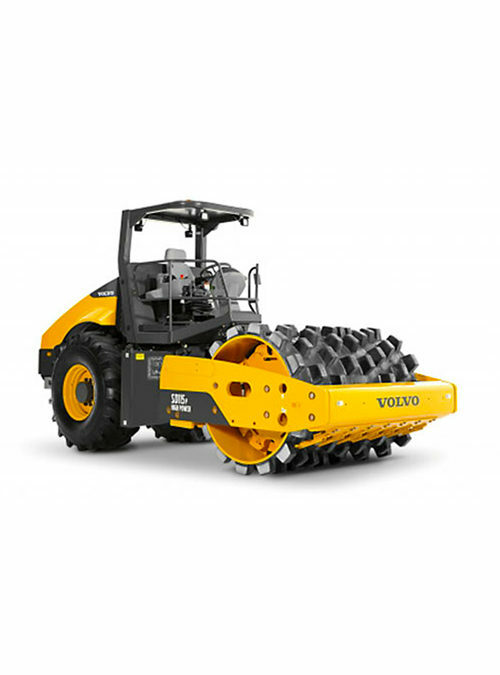 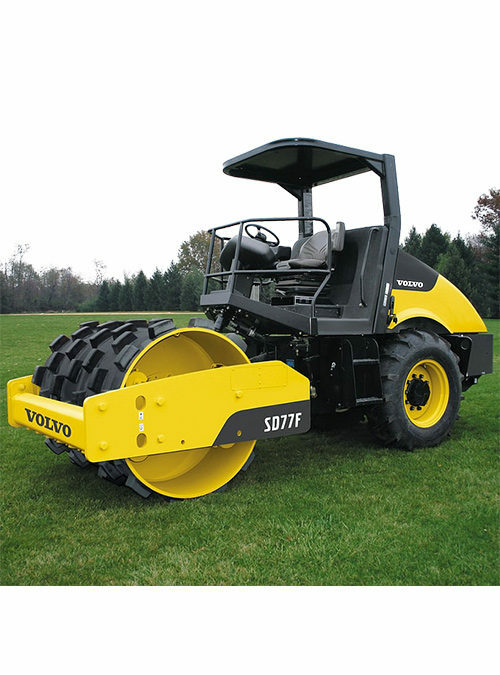 Versatile and tough through and through, Volvo’s small soil compactors offer the outstanding agility and performance you have come to expect from Volvo to get the job done. 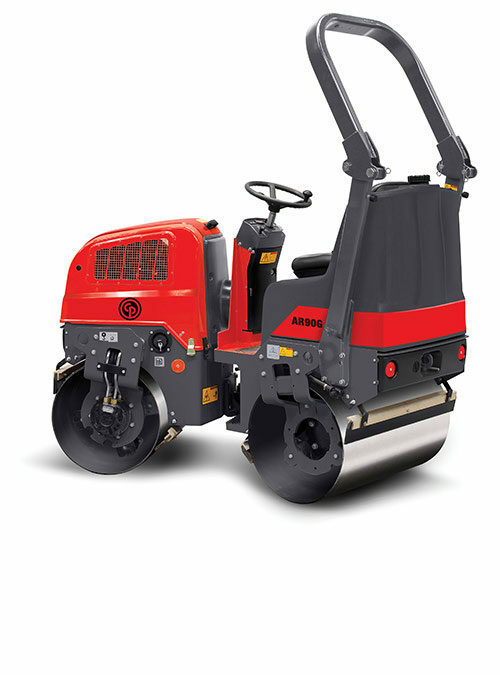 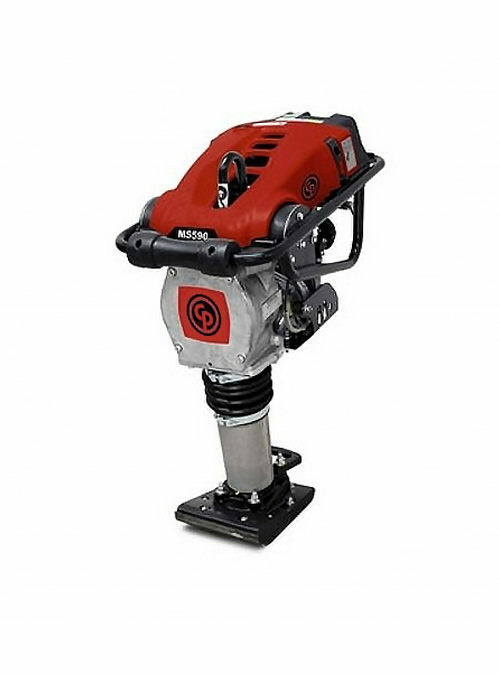 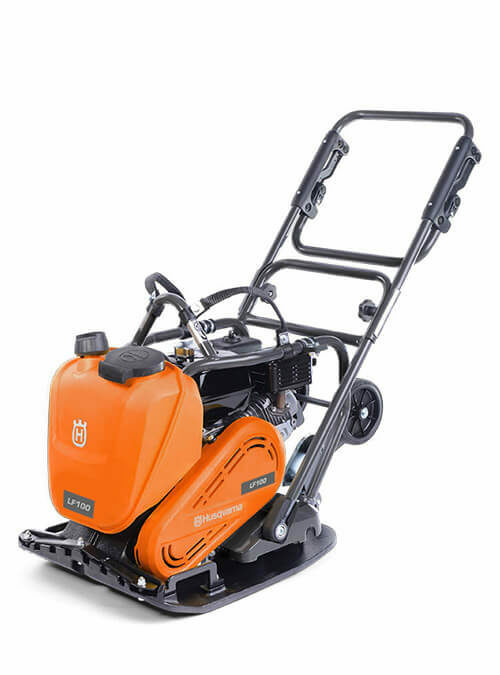 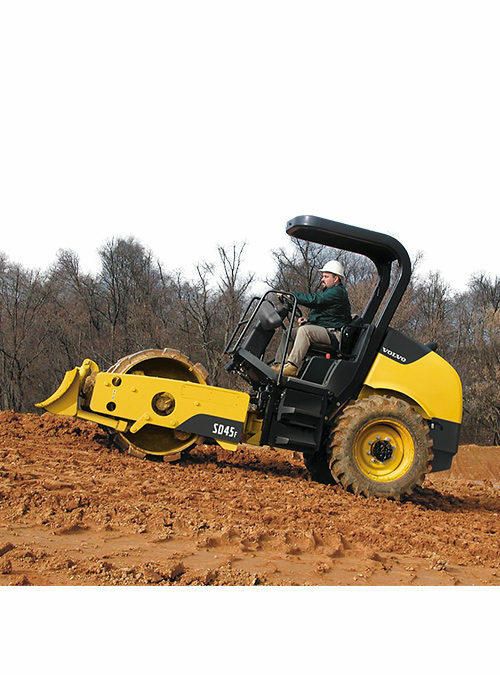 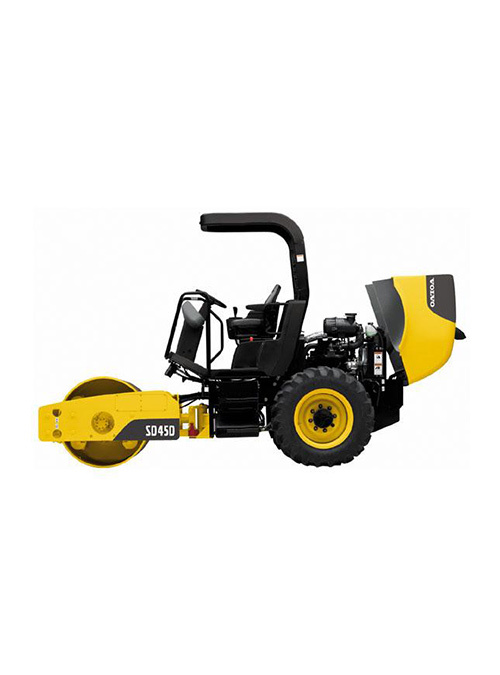 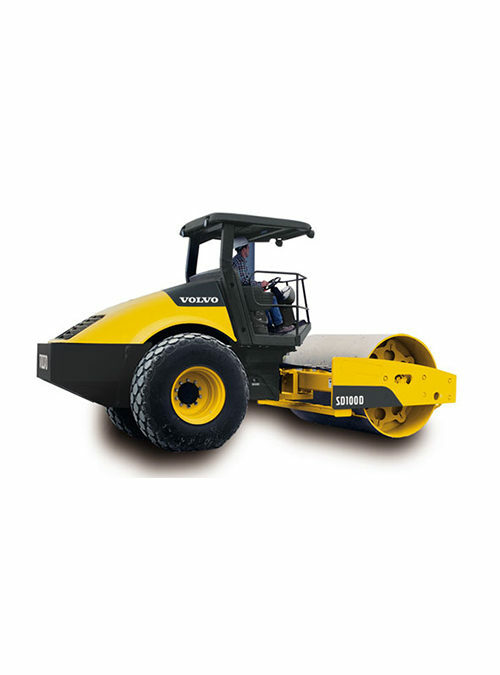 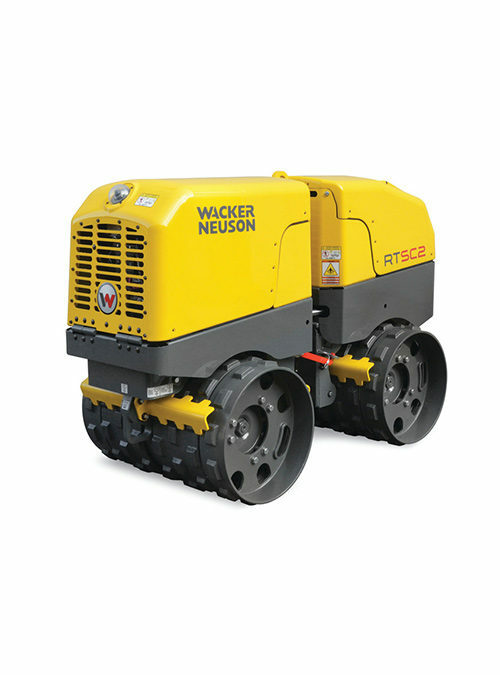 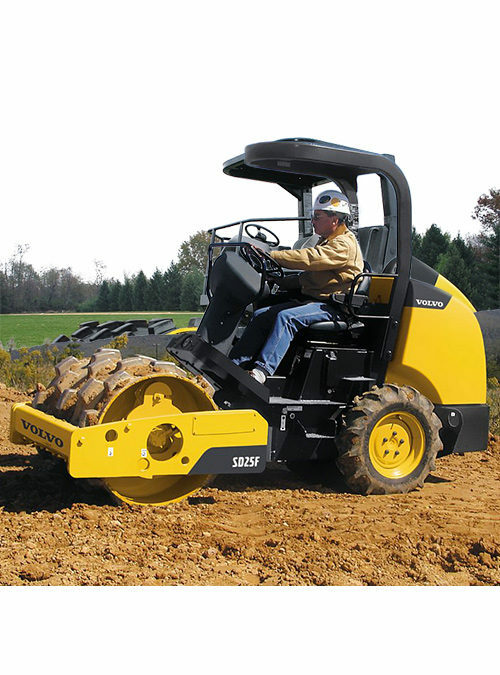 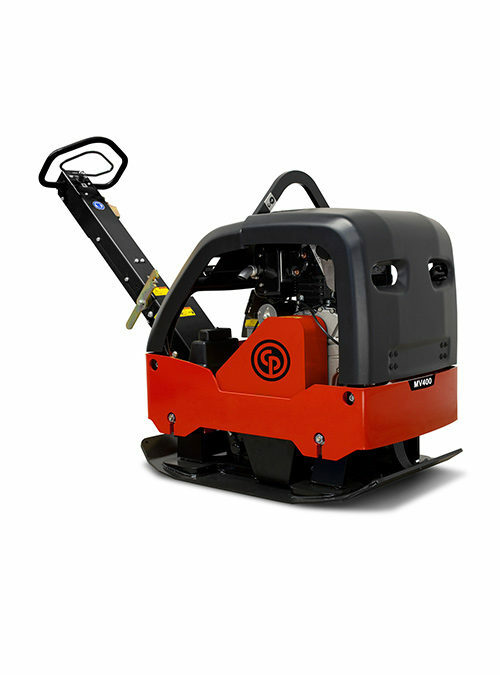 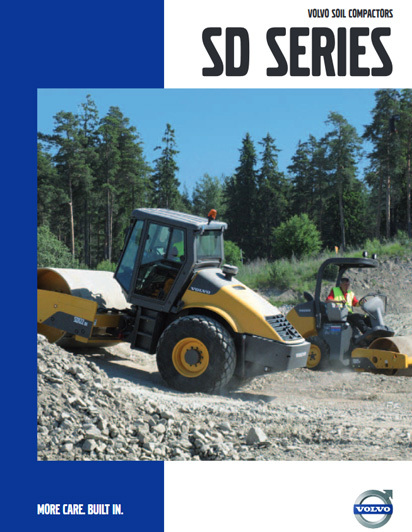 For compacting granular soils, the SD45D has 1372 mm rolling width ideal for small applications such as residential and commercial construction. 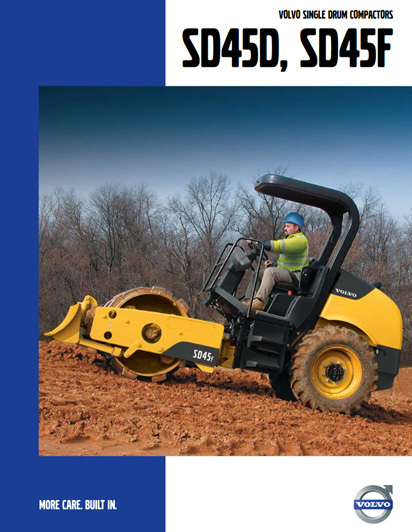 Excellent gradeability and traction are achieved through a full-time traction control system driving both the drum and rear axle.